Using named day delivery: Order this product within 5 hrs and 12 mins for guaranteed Friday delivery. 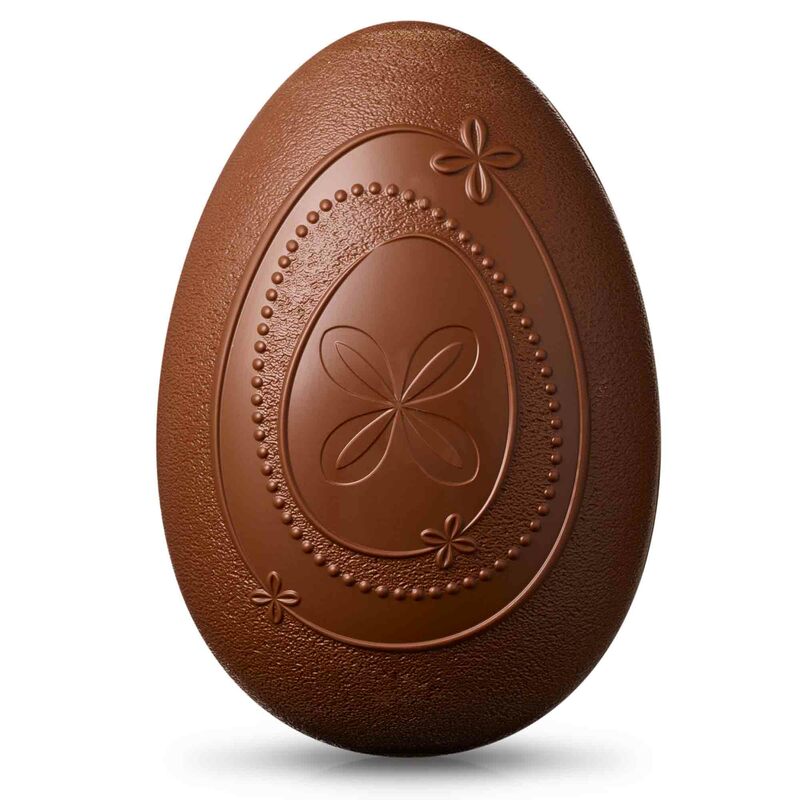 Both marvellous and magnificent, this extra-special Easter egg is ready and waiting for your own personal touch. Whether it’s a loved one’s name or a thoughtful message, they’ll know exactly who you’re thinking of. Here at Thorntons’ we pride ourselves on our personalisation - we’ve been hand icing our chocolate since 1922! 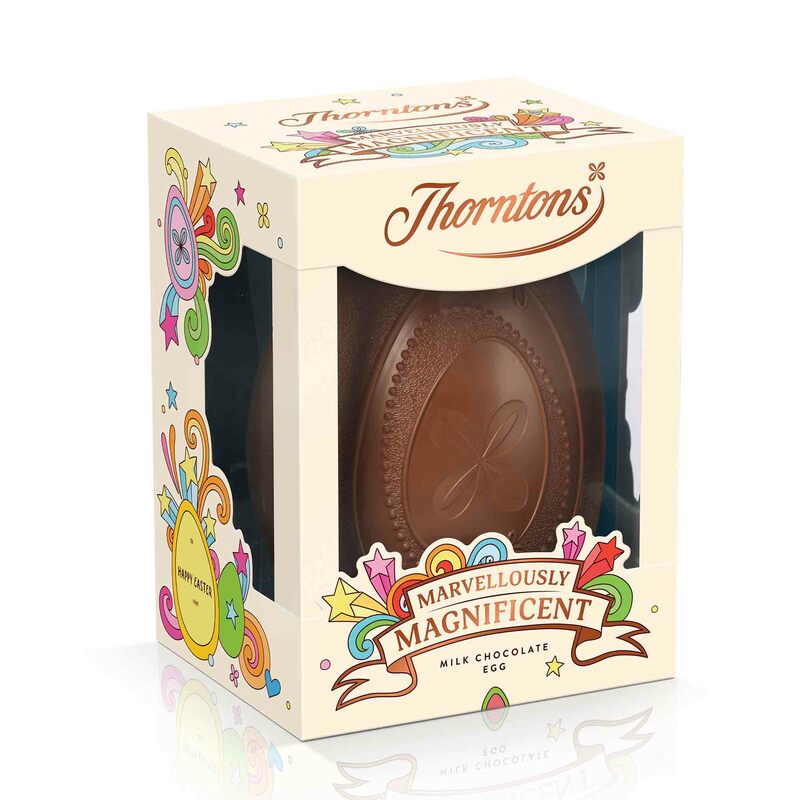 Why not make your Easter gift even more thoughtful with a message of your choice added for your loved one.